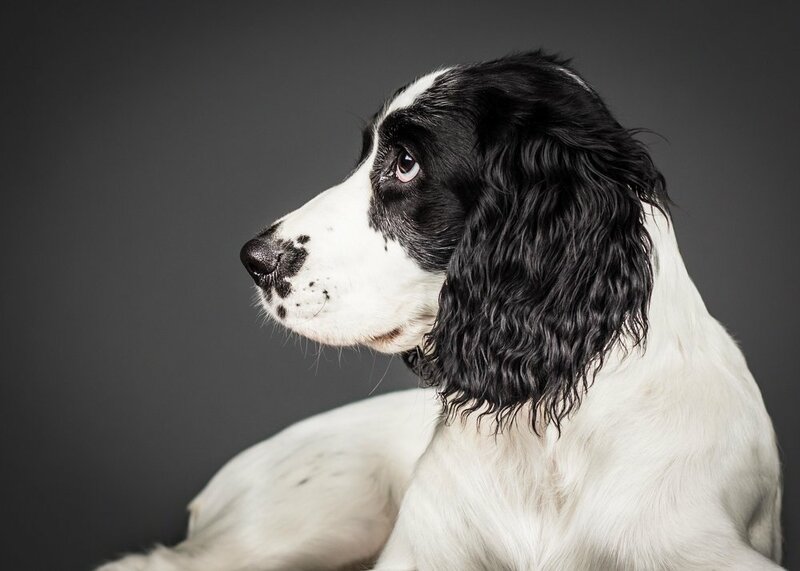 Dog Photography and Photos. Let the Pet Care Experts capture the personality of your dog in a high quality and edited photo shoot! Your pet can't talk, but his or her photo can tell quite a story! 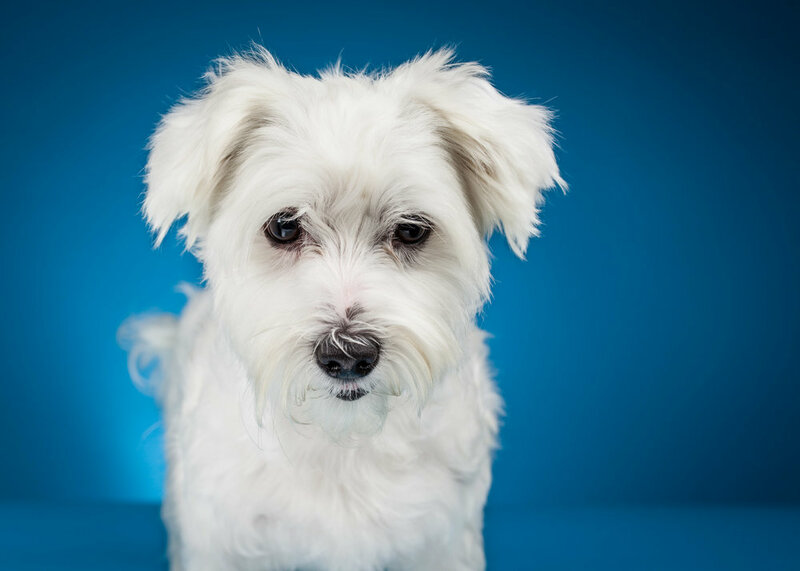 Blue Water Pet Care doesn't just take your dog's picture, we capture their personality. Similar to taking photos of a baby, there is an art involved to making the canine feel comfortable in their surroundings. We work slowly, move slowly, and do not force ourselves to take pictures of your pet. Instead we let the dog lead us and that makes for some pretty amazing photos! 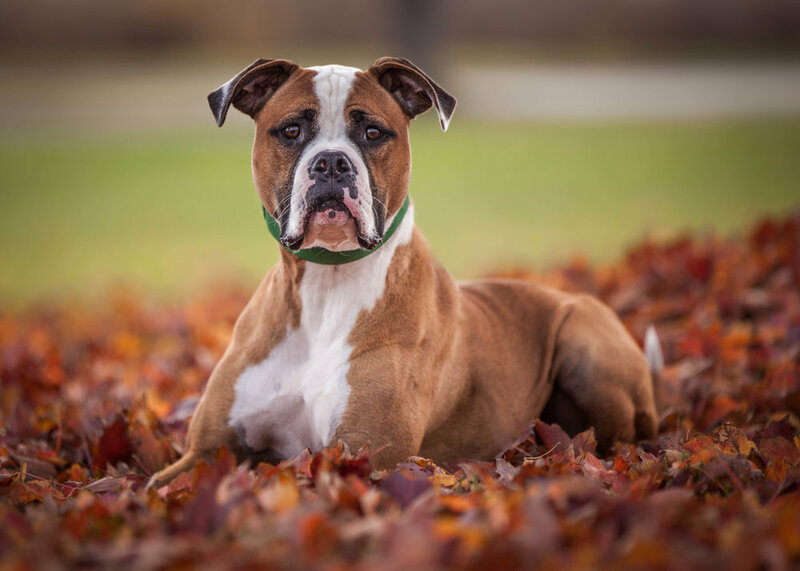 Blue Water Pet Care specializes in dog photography because we are with them every day and we understand the best ways to capture their fun and loving personalities. For more information about our dog photo sessions, please check out the information below or contact us. $125 1 Dog Package: 30 min session. Includes all proofs from the session and 3 fully edited digital prints of your choice. $175 2 Dog Package: 45 min session. Includes all proofs from the session and 6 fully edited digital prints of your choice. $15 for each additional fully edited digital print. *High quality wall art and prints can be purchased at additional charge. Please ask Chris for more details. Owner does not have to stay on site during photo shoot. We have found that we are more successful without the owner present. Please bring a "well-exercised" dog to the photo shoot. Our daycare is a pretty exciting place for your pups and if they have not had exercise prior to the session, they will want to play more than take pictures. Please make sure your canine understands basic obedience. Commands like sit, down, stay, come, etc. If you own a dark colored dog, you know how hard it can be to take picture, however, don't worry! 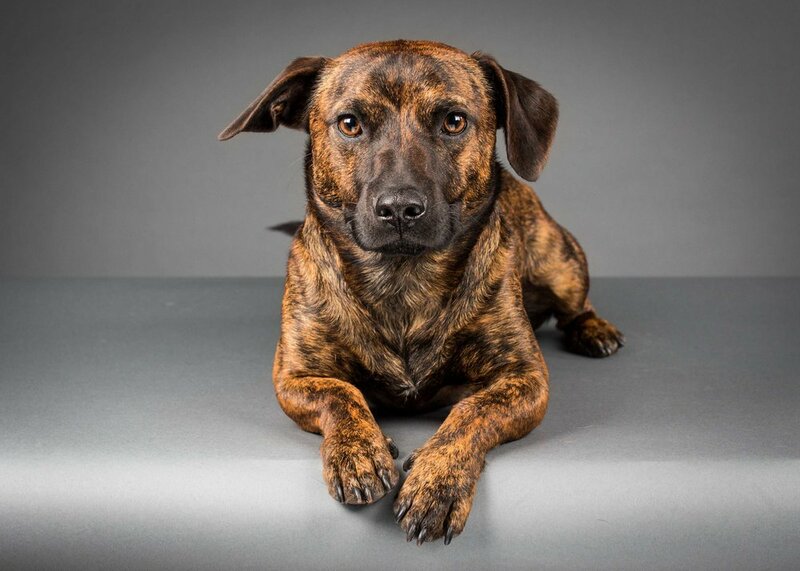 We use controlled lighting to make even the darkest colored pups take great pictures! For information about pricing, scheduling, or if you have any other questions, please don’t hesitate to call Blue Water Pet Care at (810) 364-DOGS (3647).